"I had an MOT so didn't need a video health check." Read our customers' honest and impartial Volvo S90 car reviews and ratings to easily find your next car at Motorparks. 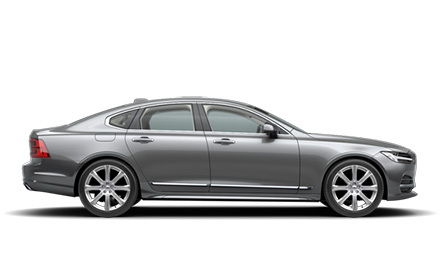 The car was presented beautifully and the finish was as expected of Volvo. It is a dream to drive and the new dash is incredible! My S90 D4 Inscription is a really impressive car. Beautiful outside, gorgeous inside and well kitted out. Very comfortable, quiet and responsive to drive.